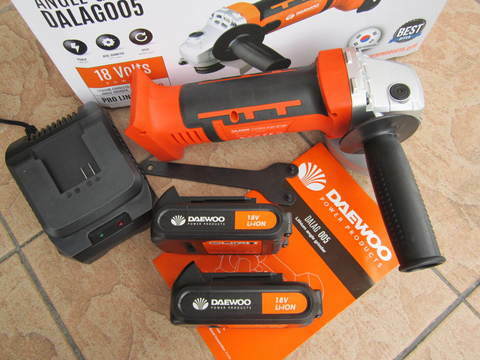 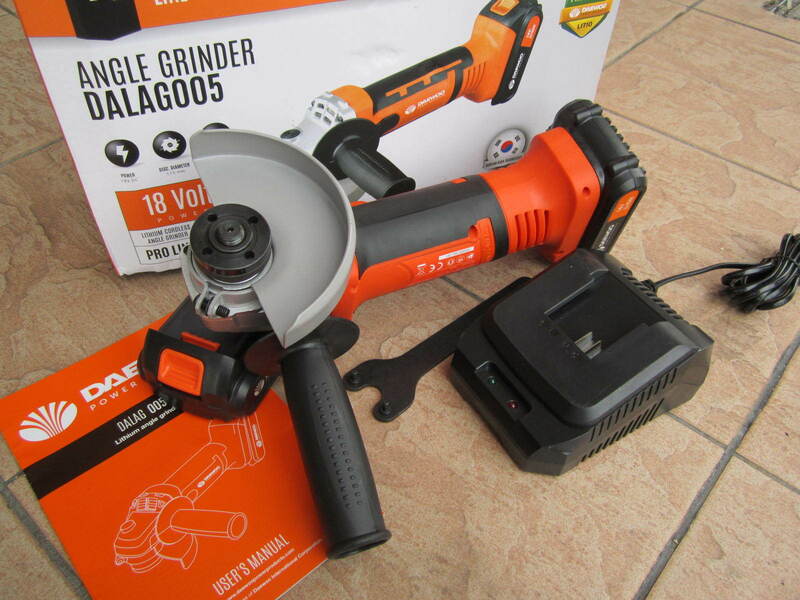 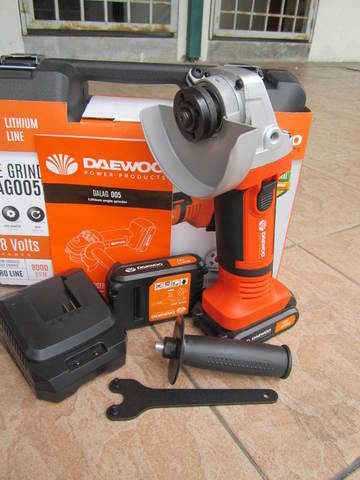 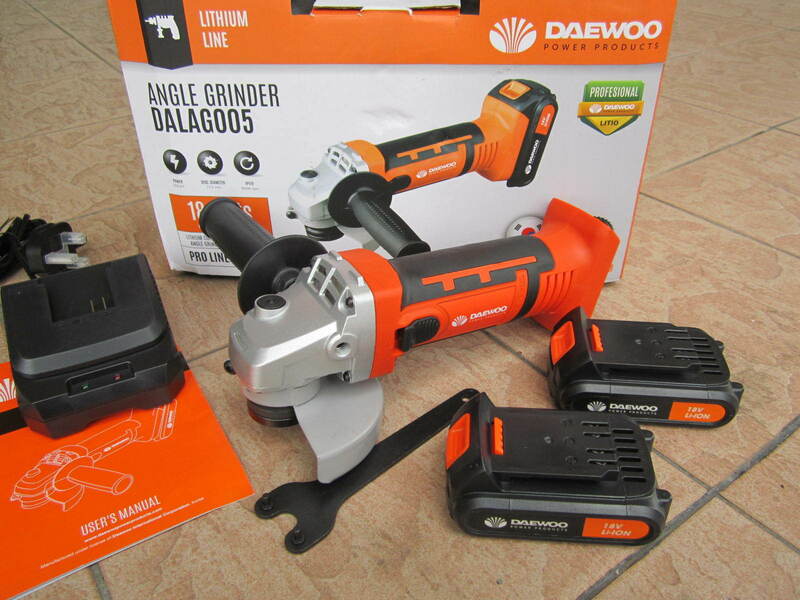 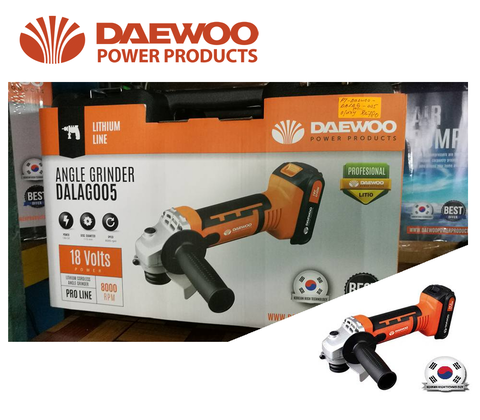 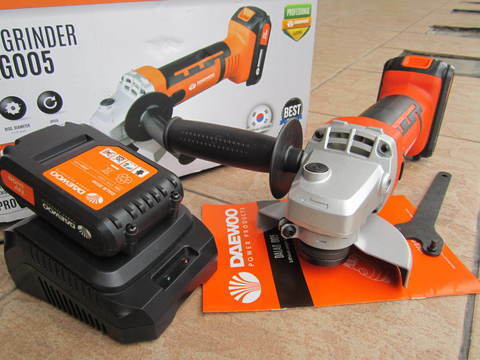 Daewoo 18V Lithium 115mm Cordless Angle Grinder..
A whole new family is now available with a cordless version, with lithium battery. 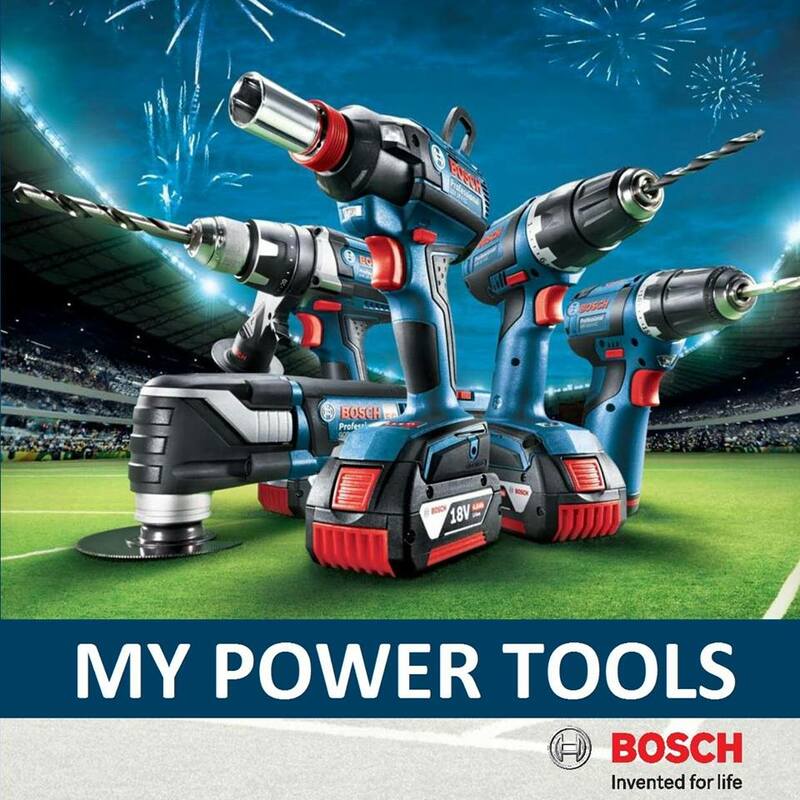 Now, user´s work will be much easier because there is no need to be socket dependent. 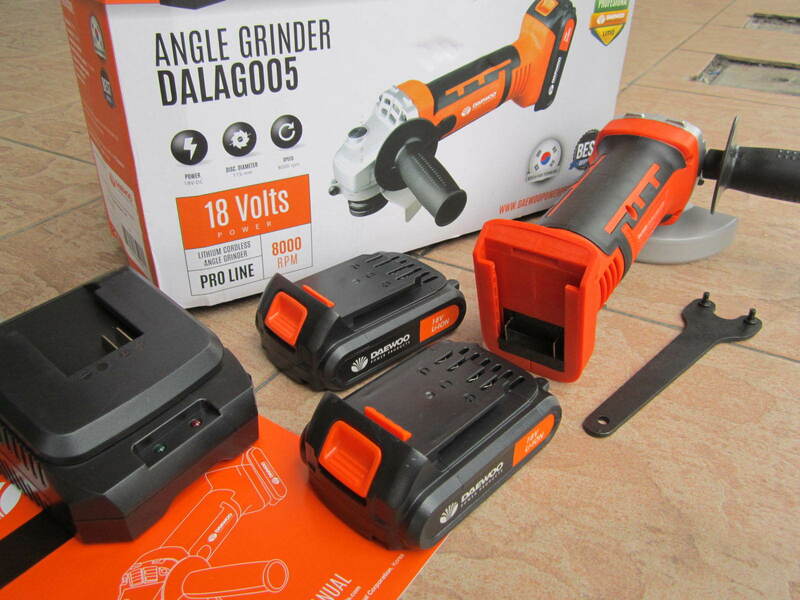 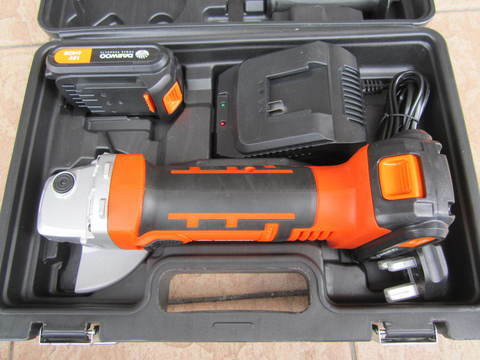 With cordless products they can move quicker from one side to another, so works can be finished faster.